His name is Wes Smigielski. He's a cop who has been allowed to terrorize Benton Harbor for years. Smigielski has been gunning for the Carter family for about five years. Why? His wife's sister has two children by a member of the Carter family, who happens to be black, and Wes isn't having it. Upon answering a false alarm (attempted assault) call in the community, Smigielsi found that the alleged victim was the girlfriend of a Carter family member (brother of the man mentioned above.) He grilled her about the "assault" and kept hearing the opposite of what he wanted -- she insisted the call was a false alarm and nobody assaulted her. Smigielski left the scene and called Child Protective Services resulting in the agency removing this woman's children from her home. NOT because she was a bad parent, NOT because her home was dirty, NOT because the children weren't fed - only because she didn't give him the answers he wanted which would enable him to send her Carter boyfriend to prison. Smigielski forced this woman to testify in court about being assaulted by the Carter man and the court charged her with PERJURY. There was no perjury. 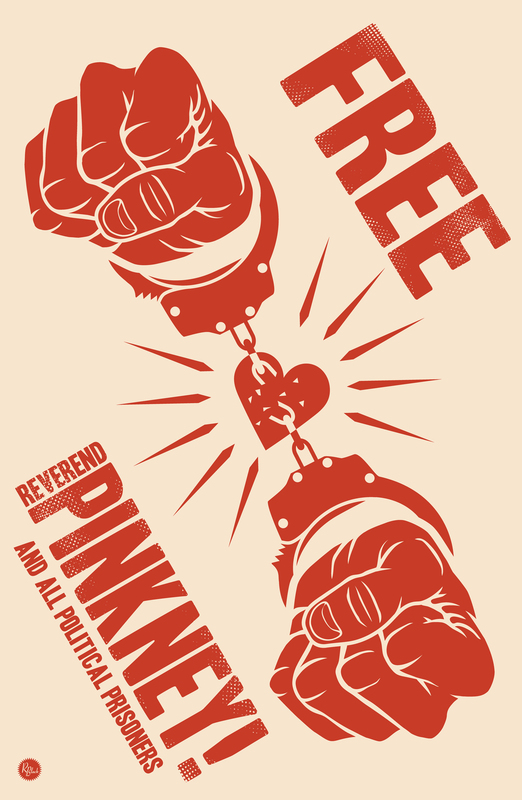 She was so intimidated and afraid that she plead guilty to something that was not true. Smiglielski told her she would never see her children again unless she testified the way he wanted her to. A code of ethics, if it is to be used for occupational purpose must set a standard above ordinary morality. Otherwise there's no need for a code of ethics at all. This is especially relevant to police work where it takes more than just a commitment to being an ordinary decent human being. The ideal police system would be one with 100% integrity. The Benton Harbor Police Dept. is without integrity. 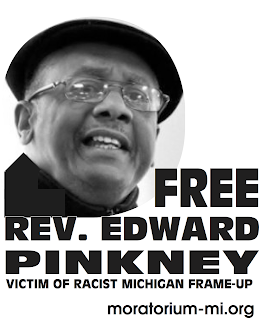 I, Rev Edward Pinkney, am a daily court-observer in the Berrien County, Mich. courthouse, and I witnessed the human tragedy Smigeilski created this month for an innocent woman. Two months ago I went to Wes Smigielski and the BH chief of police to alert them about a minister who is molesting children. They refused to investigate. Here is another story about this racist cop.